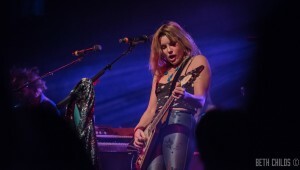 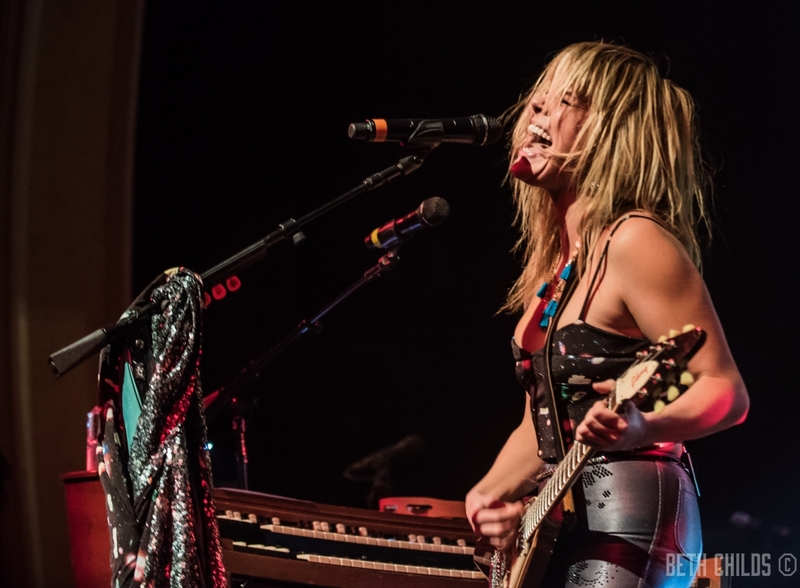 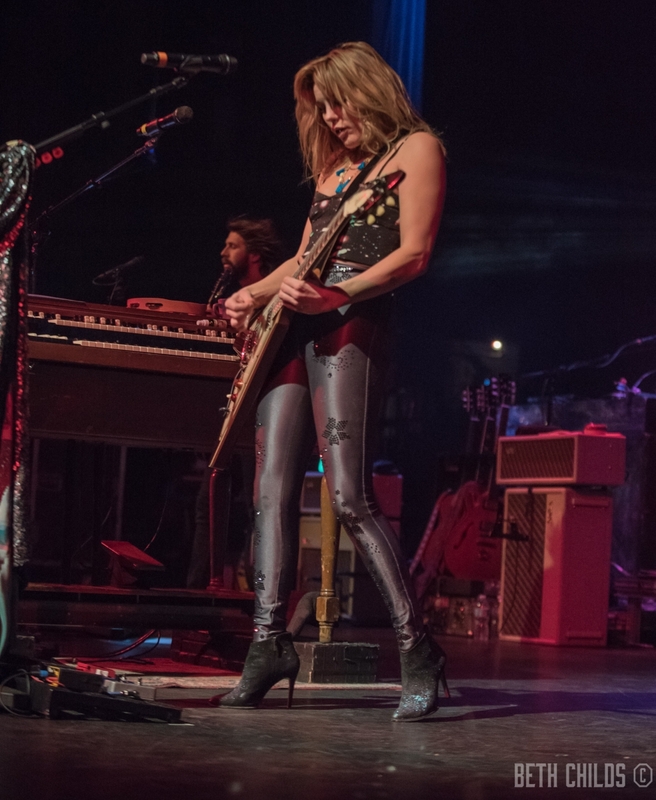 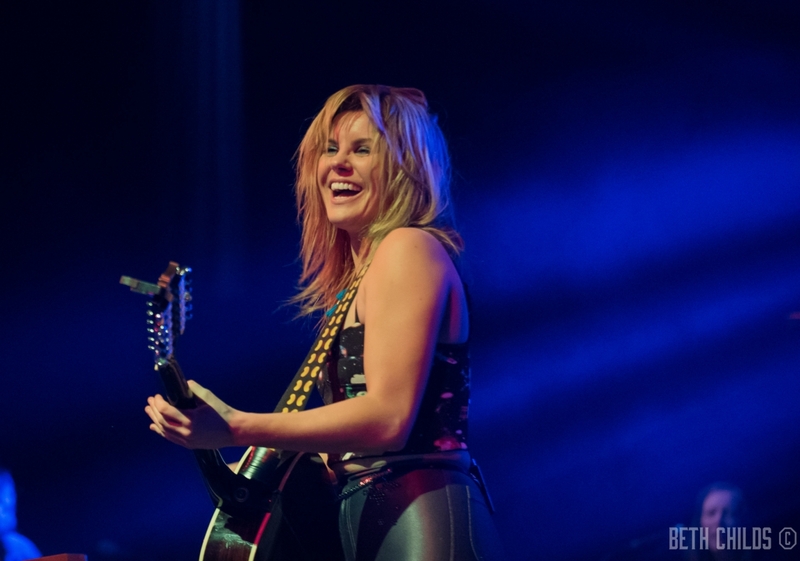 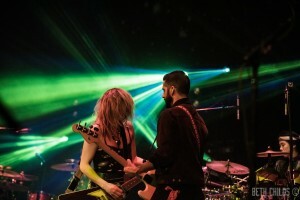 HUKA Entertainment & 92 ZEW presented Grace Potter plus Eliza Hardy Jones to Mobile, Al and it was a HIT! The show was packed, the music was Hot, and the fans ate it up and wanted more. Mobile continues to bring great music to our local music venues and make sure you do not miss the next great act or upcoming bands that come through our port city! 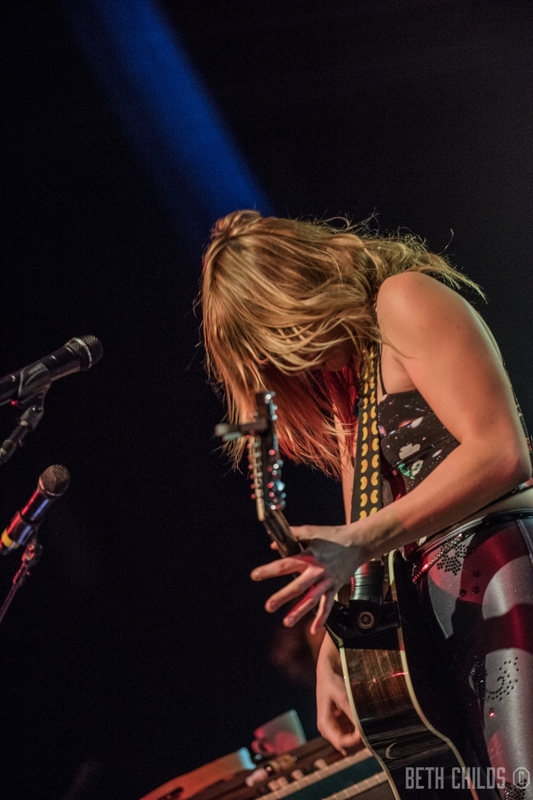 Keep up the great work local radio, local music venues, and theaters. 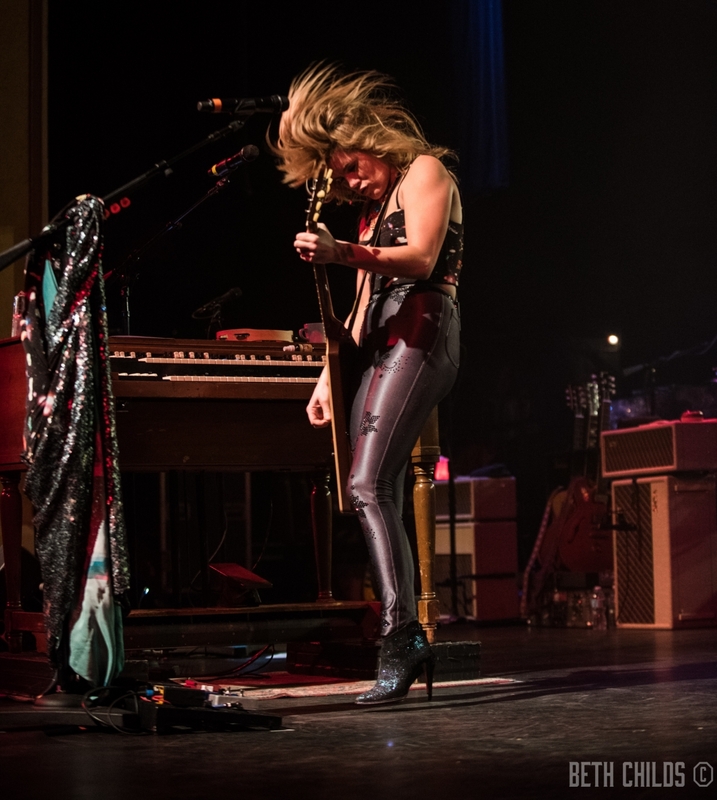 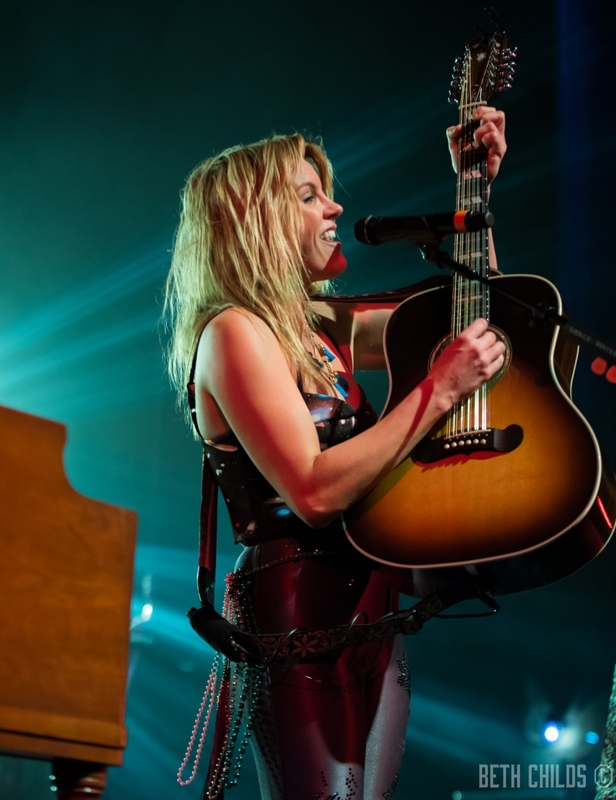 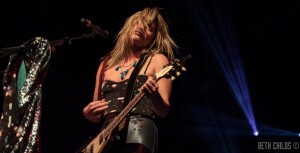 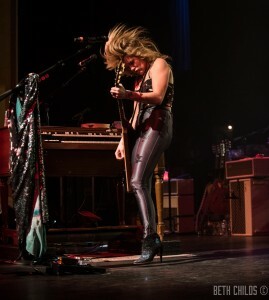 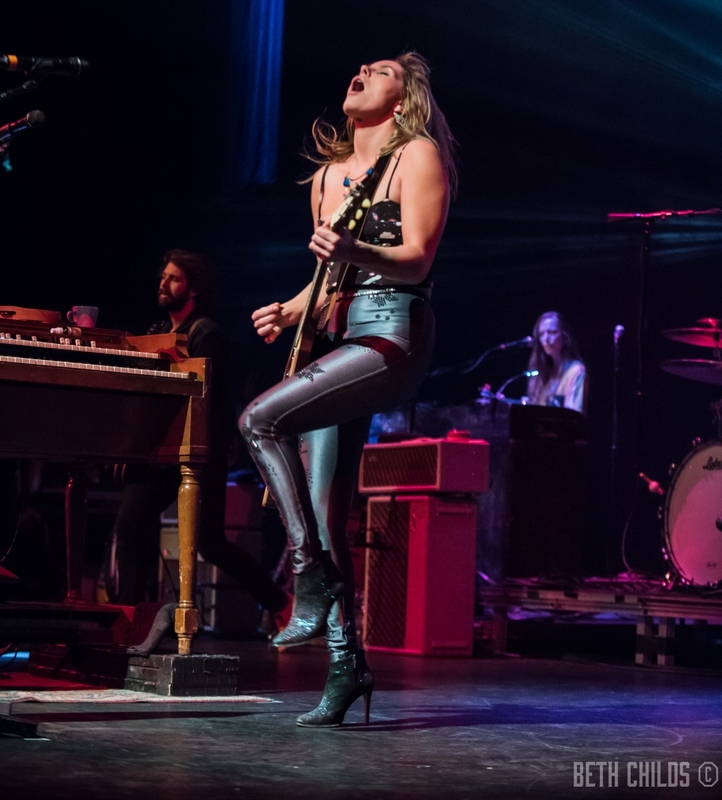 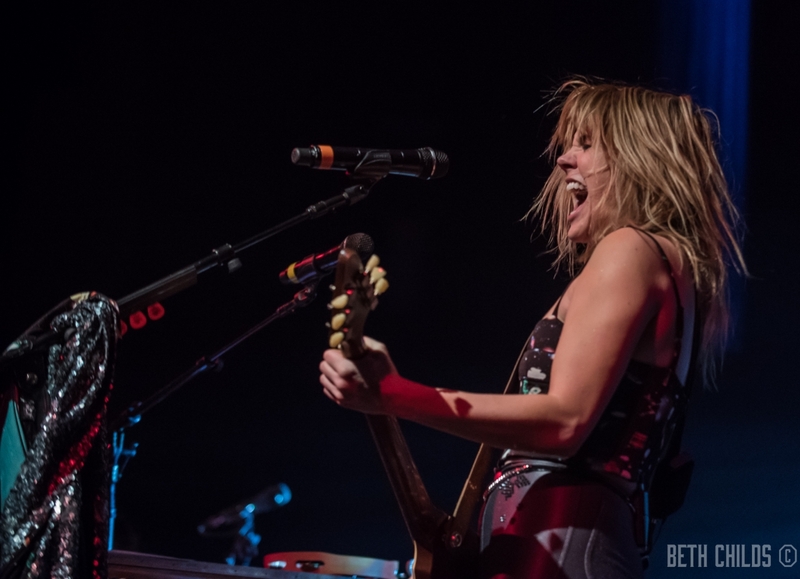 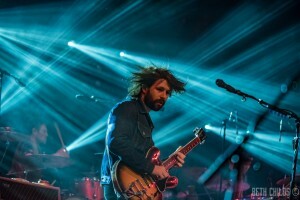 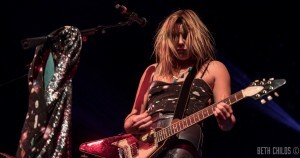 [From Al.com, Lawrence Specker] Potter broke through to national notice with the 2010 album “Grace Potter & The Nocturnals,” with Rolling Stone picking the group as one of seven new bands of the year on the strength of its soulful rock. 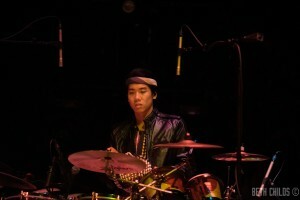 The group appeared at the Hangout Music Fest in 2010 and 2011 and performed at BayFest in 2012. 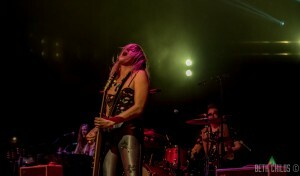 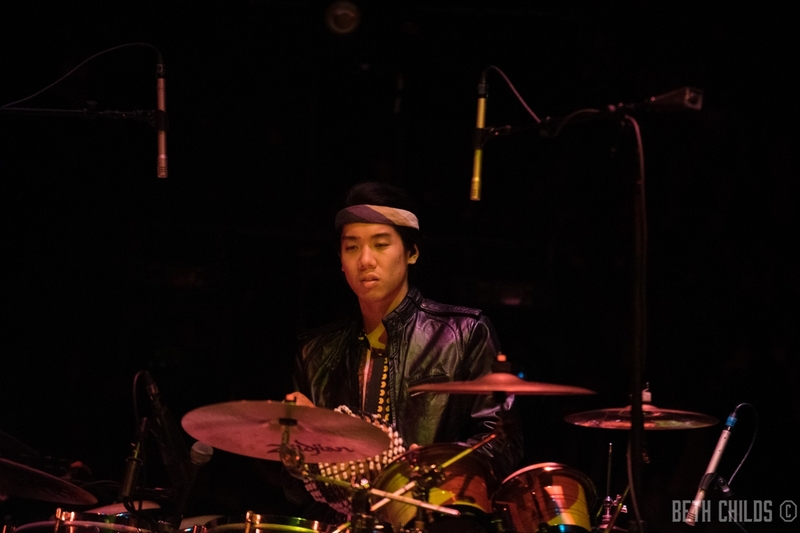 The Nocturnals followed with another Top 20 album, “The Lion the Beast the Beat,” in 2012.